A bicycle has the ability to transport you to amazing places, provide you with memories that last a life-time and introduce you to phenomenal people. Each time you get on your bicycle it’s never just a bicycle ride. 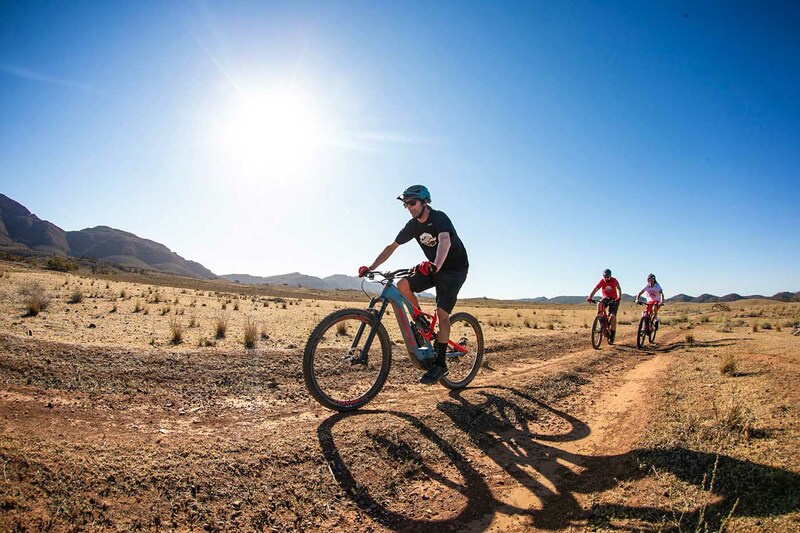 We all have different reasons for why we ride, whether it be for fitness, fun, as a stress reliever or in some cases it’s to fulfil our competitive urge. Riding for a bigger purpose though provides you with an energy that is hard to describe and it gives you a few extra watts when your legs have had enough. Salt2Snow2018 is one of these rides and Velosure is proud to have contributed to this journey through the Australian Outback. Paul Begg and Matt Holmes, alongside Nathan Rennie are three cyclists who are well known in Australian and global cycling circles, are the three brave riders who set out to conquer the Salt2Snow2018 journey. The goal of the ride is to raise funds for cancer treatment and research. This is something that is very close to both Paul and Matt’s heart as they have both experienced their own battles with cancer. The funds raised on the ride enable them to give back to the people who have dedicated their lives to cancer treatment. The ride began on the 20th of October at Lake Eyre, Australia’s lowest point which lies 10m below sea level in the heart of the Outback. 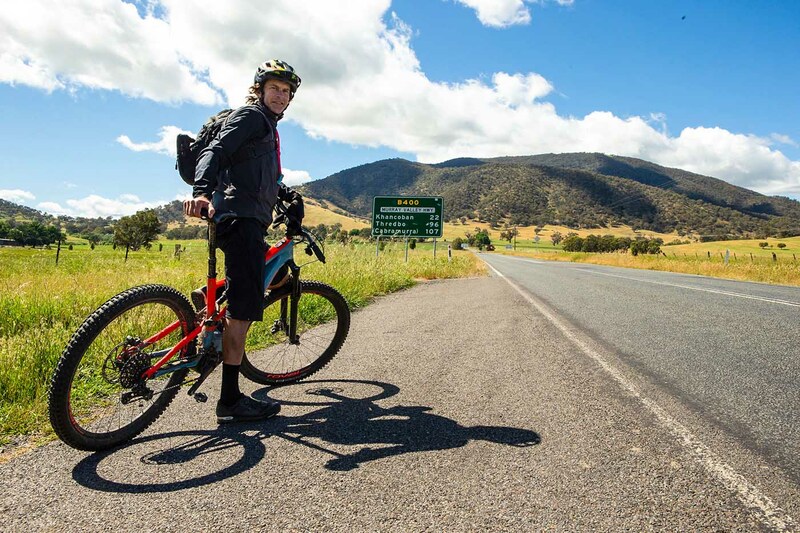 The ride ends at Australia’s highest point, Mt Kosciuszko, which is 2,216 meters above sea level. In total, Paul, Matt and Nathan will each ride over 2000 kilometres. Right now the three, along with their support crew of Begg brothers Nigel and Michael are on-route back from this long mission. If you follow Salt2Snow2018 on either Instagram or Facebook, you will be able to see their trials and tribulations. So how did Velosure become involved in Salt2Snow2018? Being involved in Salt2Snow2018 has reinforced for the Velosure team what cycling and bicycles are all about, people, experiences and passion. Both bicycles and the broader cycling community have helped Matt and Paul threw their personal battles with cancer. You can support their Salt2Snow journey by donating to the cause and helping them raise funds for future cancer research.